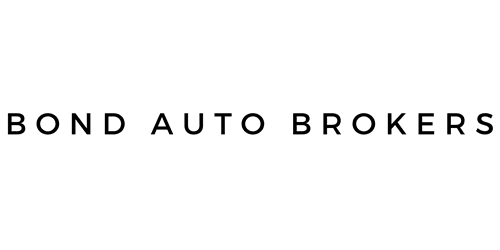 When submitting sensitive information via Bond Auto Brokers website, your information is protected both online and offline. Wherever we collect sensitive information (such as credit card data), that information is encrypted and transmitted to us in a secure way. In the offline setting, we store personally identifiable information in a secure environment.